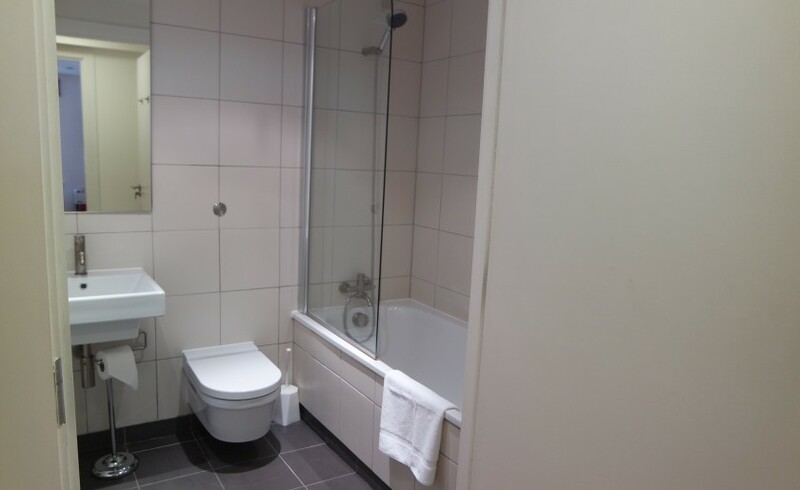 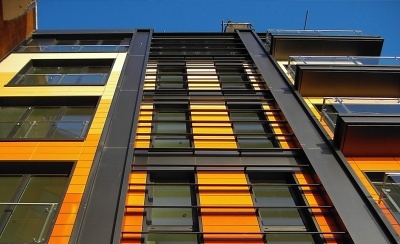 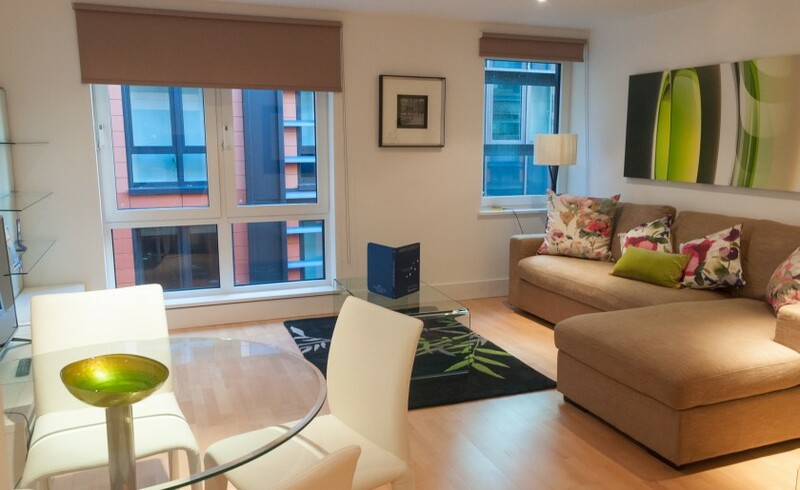 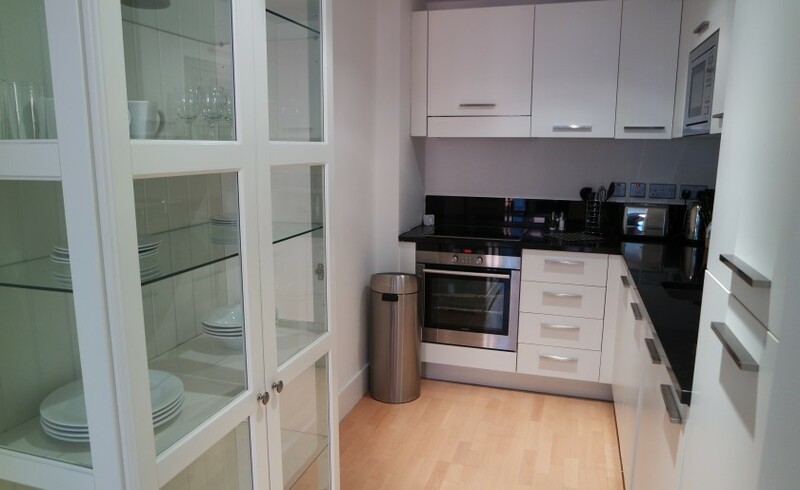 Clarendon Sir John Lyon House| St Pauls | 1-3 beds serviced apts. 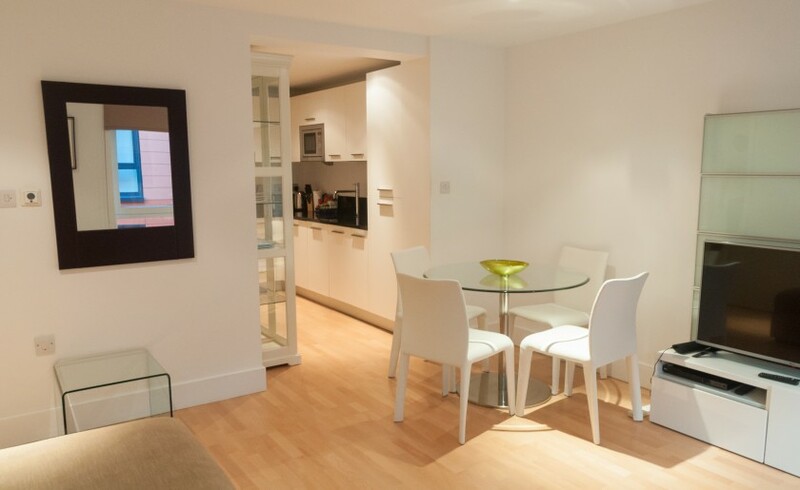 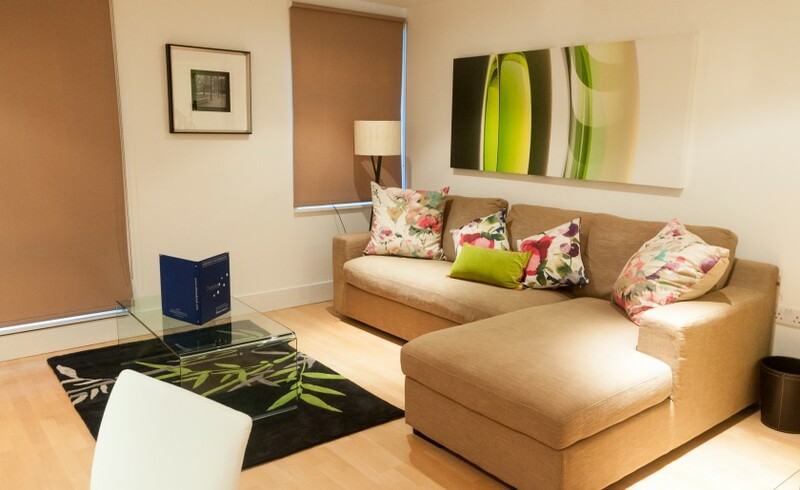 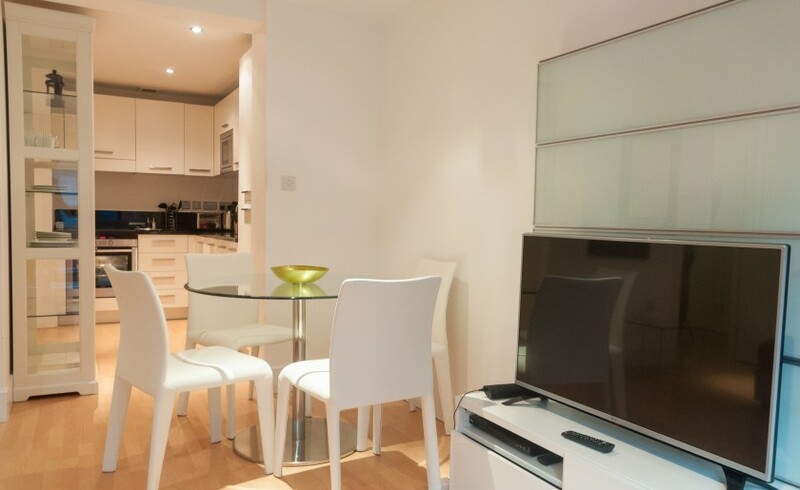 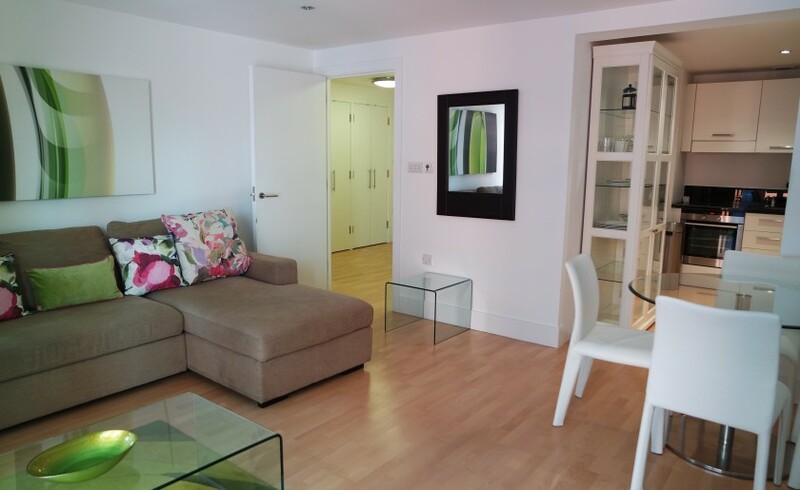 Each Clarendon apartment provides generously proportioned accommodation comprising entrance hall, open plan kitchen featuring essential modern day conveniences, spacious living dining area and separate double bedroom for that all important good nights sleep. 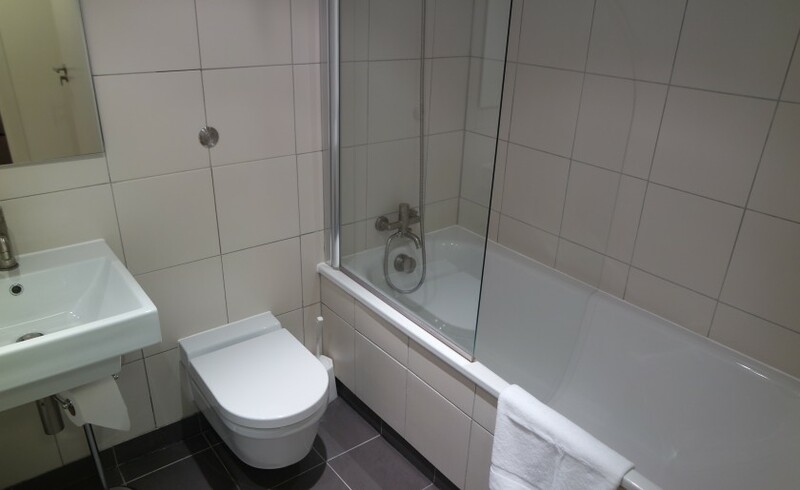 A modern bathroom featuring shower over bath completes the accommodation. 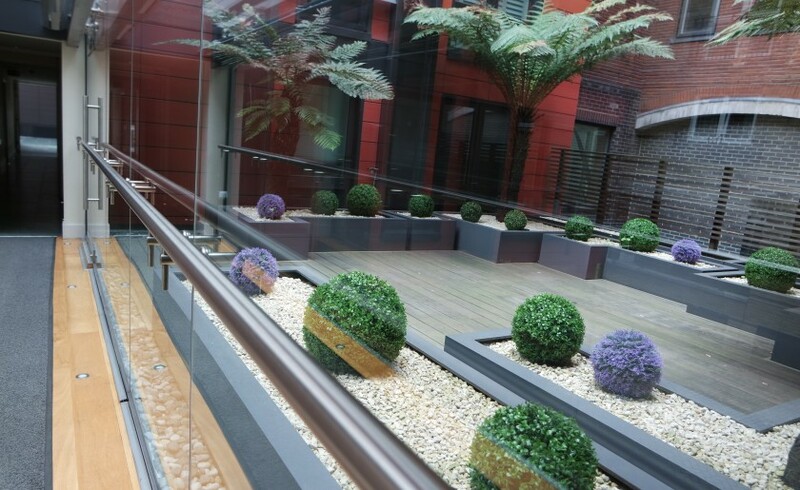 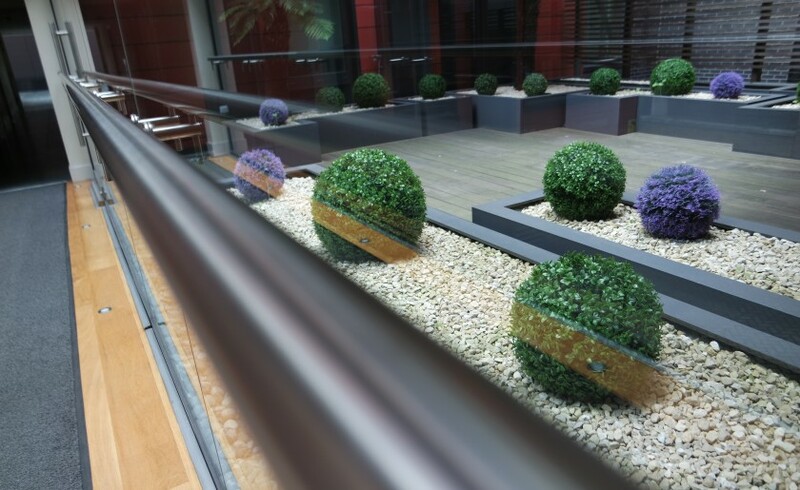 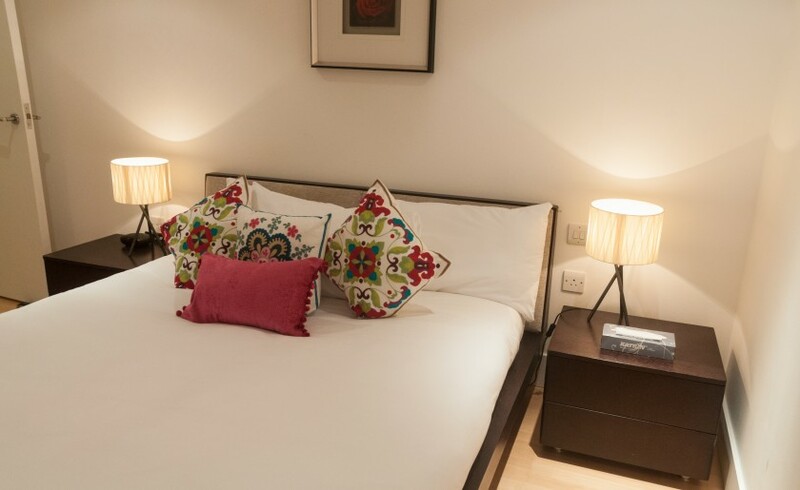 Guests further benefit from a concierge service and an attractively planted public decked terrace and garden which can be accessed from the 1st floor. 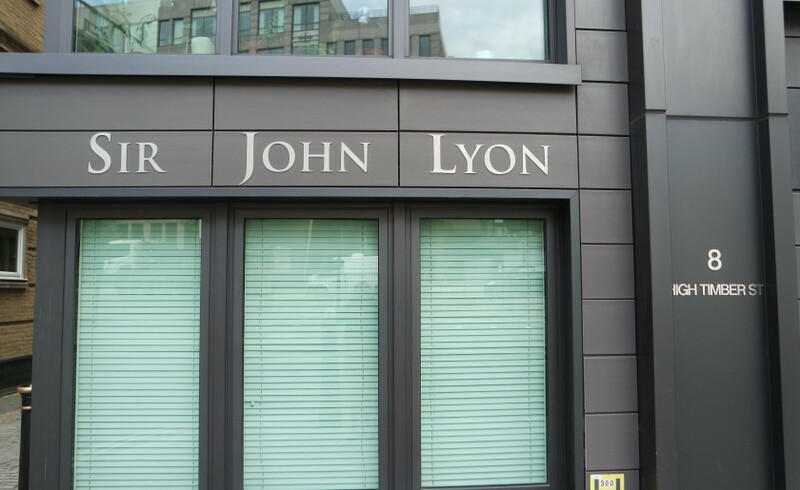 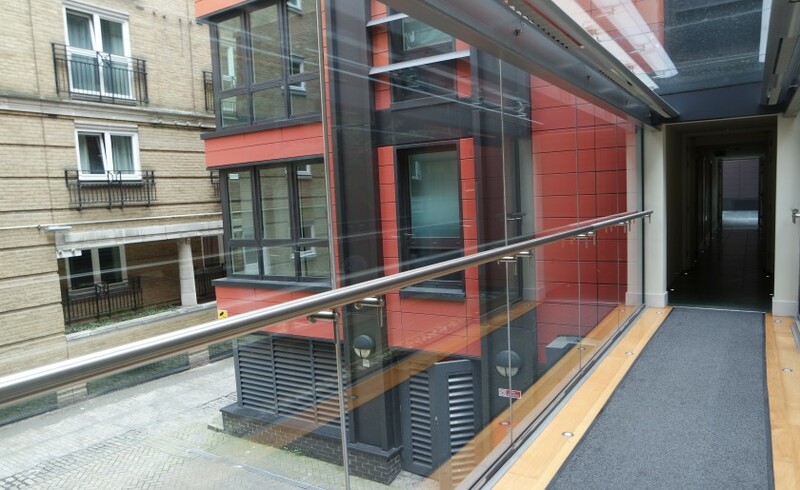 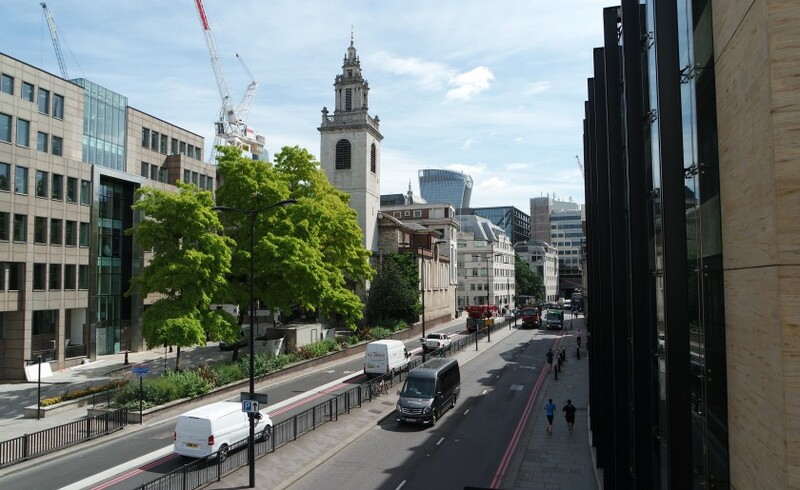 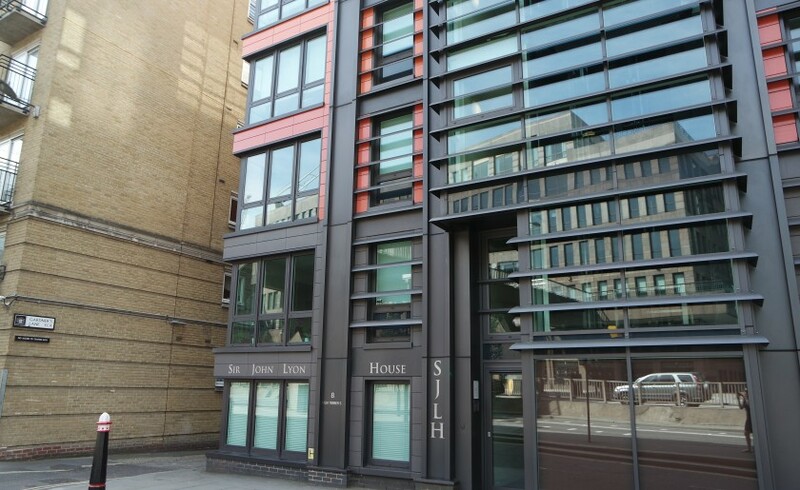 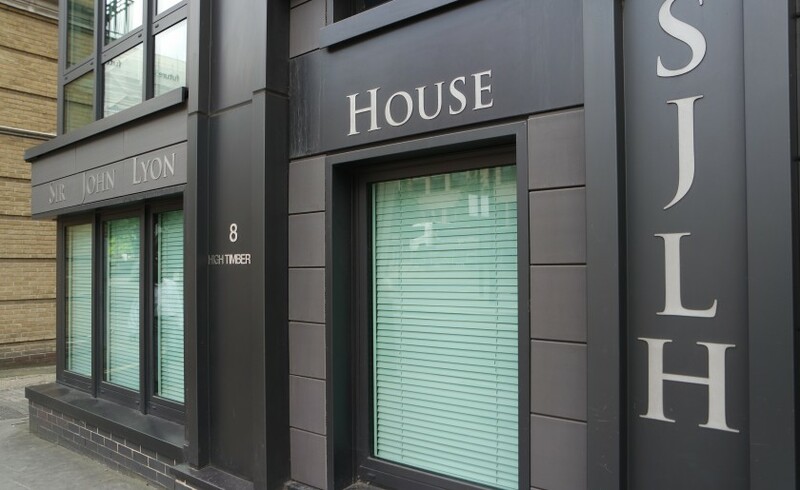 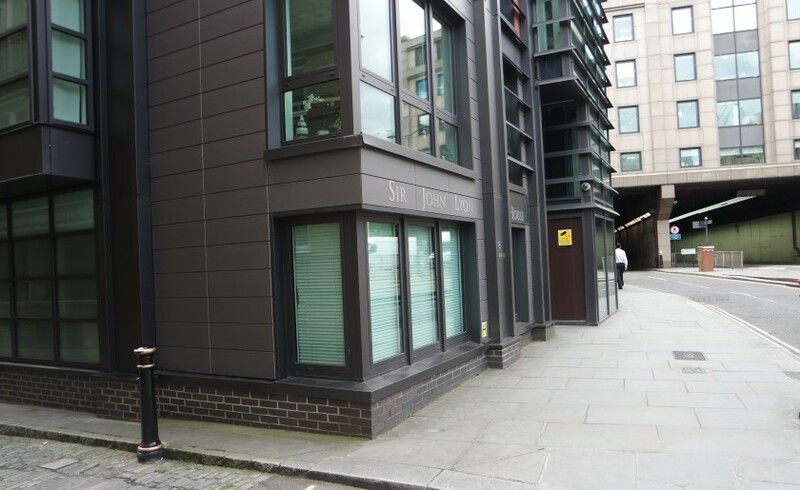 Sir John Lyon House is situated in High Timber Street EC4 and is conveniently placed for local offices with the nearest tube station being Mansion House (Circle & District Lines) and St Pauls (Central Line) as well as the overground at Blackfriars. 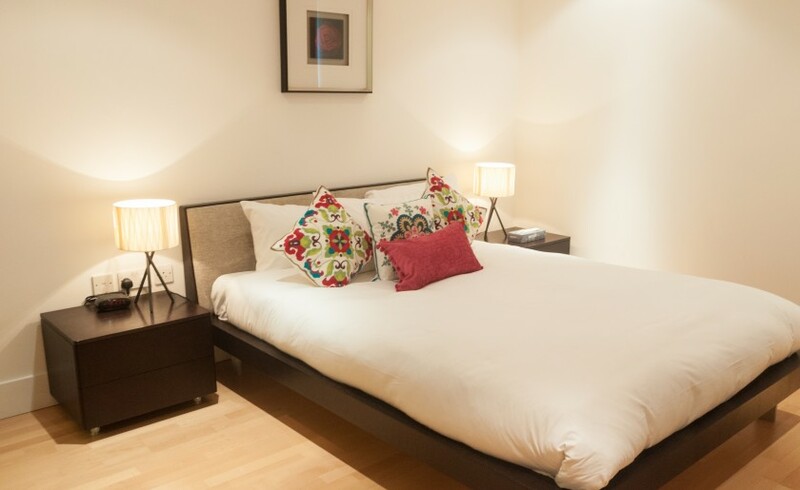 Within 5 minute walk of the apartment there is St. Paul’s Cathedral, Bank of England and Tate Modern and with easy access to London’s South Bank, home to an array of restaurants and top attractions, you couldn’t be better placed for work and relaxation during your stay in London.